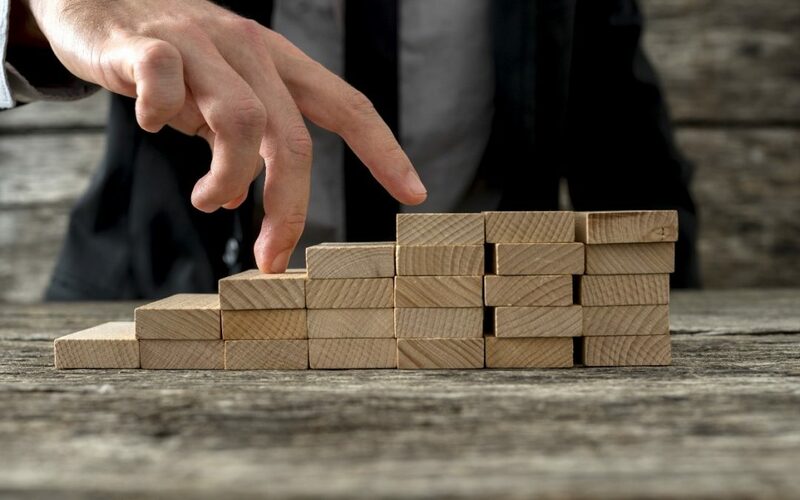 There are many challenges facing the Business Sector in Australia and one that needs constant review and focus is how to constantly motivate people, especially in times of change. Communicating in a way that engages, persuades and inspires can boost confidence, commitment and buy-in from your team. And, it can be the key through which you can access the hidden gateway to better opportunities and career success. There are 7 key steps that can guide you from being an amateur to slowly becoming a master-class communicator. Let’s get started. Ever heard of empathy? It’s not so common in today’s world, but it exists. Empathy is the ability to connect with other people and to relate to how they are feeling. It is basically stepping out of your world into theirs and understanding their thoughts, beliefs, and behaviours. Before preparing a presentation, you need to gain this deep understanding of your target audience so you can speak to them in a way that connects. Get to ‘your promise’ already, will you? The average attention span of people these days is less than that of a goldfish (9 seconds). Therefore, saving your best for last is a big mistake. Get to the benefit for the audience i.e. your promise to them for listening, as quickly as possible, in order to grab attention and then you maintain it. Passionate people are contagious, so you better be passionate about your message. 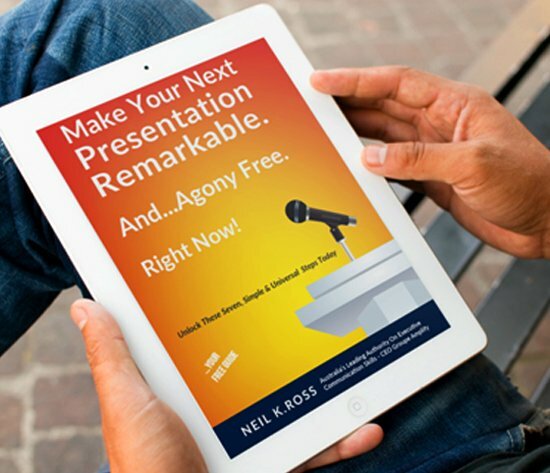 Let your audience know what makes you ‘excited’ throughout the presentation. Engage them and connect them with your energy, in order to get your message across. While being flexible during a presentation can be of benefit, you need to stick to the structure that gets your message across. The “what”, “so what”, and “what now” framework is time tested to be reliable. Avoid deviating too much from this. Since time immemorial, rhetorical techniques have separated great public speakers from their competition. Don’t be afraid to use repetition, rhetorical questions, the rule of three, and metaphors to get your message across. We know the use of computer driven slide shows started well and became incredibly popular, but now they’re more a source of distraction than illumination. Trust in your own ability to bring your presentation to life. In other words, rely more on your narrative, performance and the odd flip chart to deliver your message in an engaging way. As the age old saying goes, make sure you rehearse multiple times to boost your confidence and deliver an “ear grabbing” presentation. Do you or your team need presentation skills training so they can cut through the noise and stand apart from competitors? Give them this free eBook called “Please Shut Up & Start Communicating.” You can download it here.